Only part of the install that is hard is removing the leftover adhesive from the default ones. 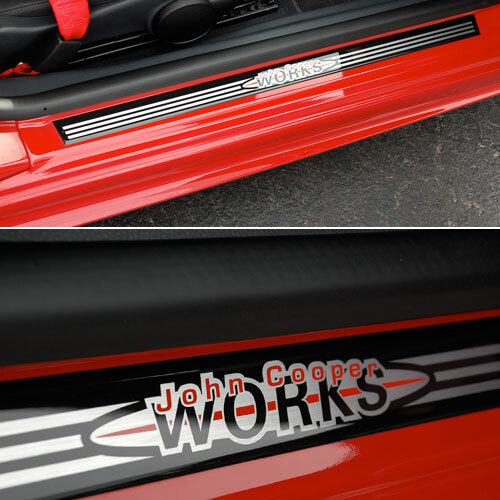 I think they look great and it a great finishing touch for any MINI with JCW parts. Kit comes with some adhesive remover but not even close to enough. GunkOff works great.